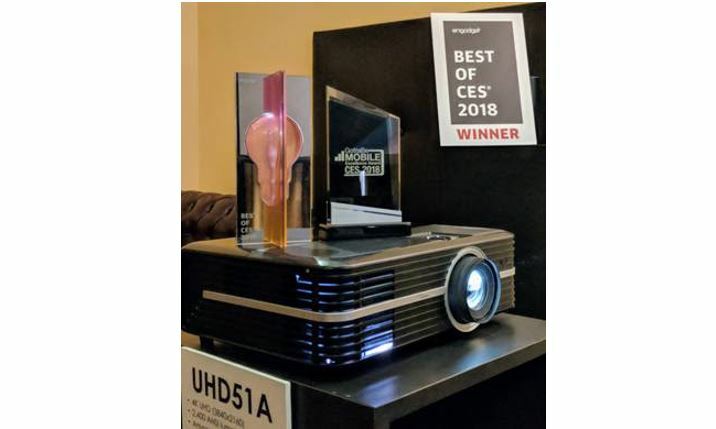 Optoma showcased world’s first Alexa enabled home theatre projector Optoma UHD51A at CES 2018. It is a 4K UHD voice-enabled home theater projector integrated with Amazon Alexa Smart Home. 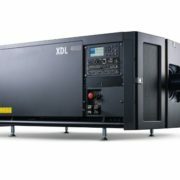 The Projector has 2,400 lumens, 500,000:1 contrast ratio, an RGBRGB color wheel, and HDR10 with 100% coverage of 709 color gamut. To ensure the 4K UHD playback the Optoma UHD51A features a built-in media player, along with a pair of HDMI 2.0 inputs with HDCP 2.2 support. Furthermore, it also can support the gaming consoles those uses HDR at 60 Hz refresh rates. Optoma UHD50: Packed with TI DLP technology to deliver 4K UHD. 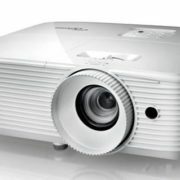 It features 2,400 lumens and a 500,000:1 contrast ratio, along with an RGBRGB color wheel and HDR10 with 100% coverage of Rec.709 color gamut and an HDMI 2.0 input with HDCP 2.2 support. Optoma LH150: A 1080p HD resolution and 1,300 llumensLED projector with battery pack. It packed with 40,000:1 contrast ratio, multiple HDMI and USB ports and dual integrated speakers, along with WiFi and Bluetooth 4.0 output. 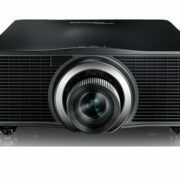 Optoma 4K UHD HDR Laser UST: This projector also packs with K UHD resolution, a laser light source, and an ultra-short throw. With 2,300 lumens, a 2,000,000:1 contrast ratio, HDR-compatibility, and 0.25 throw, providing a 100-inch image from just 8-inches away. Optoma LED Pocket Projector: It is a lightweight portable projector that has the WVGA (854×480) resolution, 300 Lumens, 2 LED RGB light source with a lifetime of 20,000 hours, HDMI port with MHL, and 2+ hours of battery life in eco-mode. Weighing in at less than 12 oz and form factor of approximately 3 inches by 4.5 inches and just over 1-inch height.